The province's child and youth advocate says 6,600 students miss at least 10 per cent of school days every year. One reason is the lack of food to bring for lunch. Newfoundland and Labrador's child and youth advocate says more than 6,600 students miss at least 10 per cent of school days every year. One of the biggest reasons is they are going hungry and do not have enough food to bring for lunch. 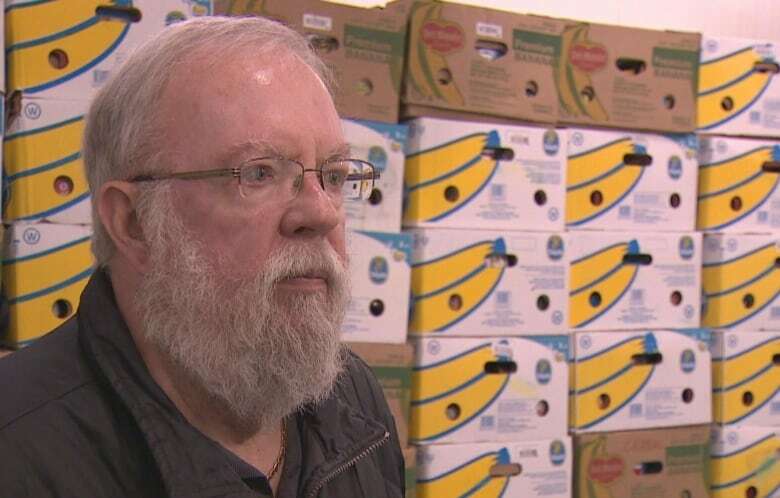 "The Salvation Army Community and Family Services food bank provides food for between 450-500 individuals monthly, and many of those are children in food-insecure families," said Hicks, the church's housing support officer in Gander. In November, she was in a school when she heard a student say another child was "lucky" because they were eating Halloween candy and chips for lunch that day. Now she has 30 students in all grades in what's become a new school lunch program. Although she works with families in need every day, Hicks was still surprised by how many kids don't have enough to eat. "It did, to be truthful. Previously in our community, children were going home for lunch," she said. "So it wasn't something that would be recognized by the school personnel." Under Hicks's program, the lunches are made by recess time and are dropped off at the school offices, where each bag is labelled with the student's name. On the Avalon Peninsula, the School Lunch Association provides food in 34 schools. 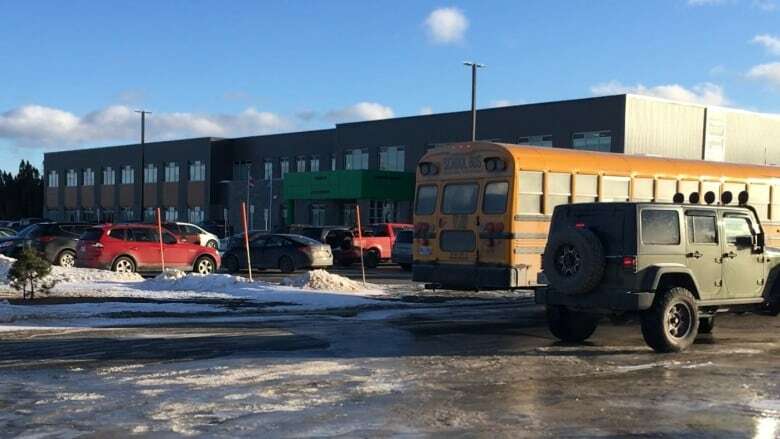 They've moved into Clarenville this year, which marks the first year a school outside the Avalon Peninsula joined the program. "We're really keen to employ people where we go, have kitchens where we go, create the food on site in schools and provide the best product possible. And so our goal is to be able to move out there," said Ken Hopkins, the association's executive director. Under the association's program, families sign up for the plan, and agree to pay what they can. Payment is handled discretely so nobody knows who paid how much, even if it's nothing.